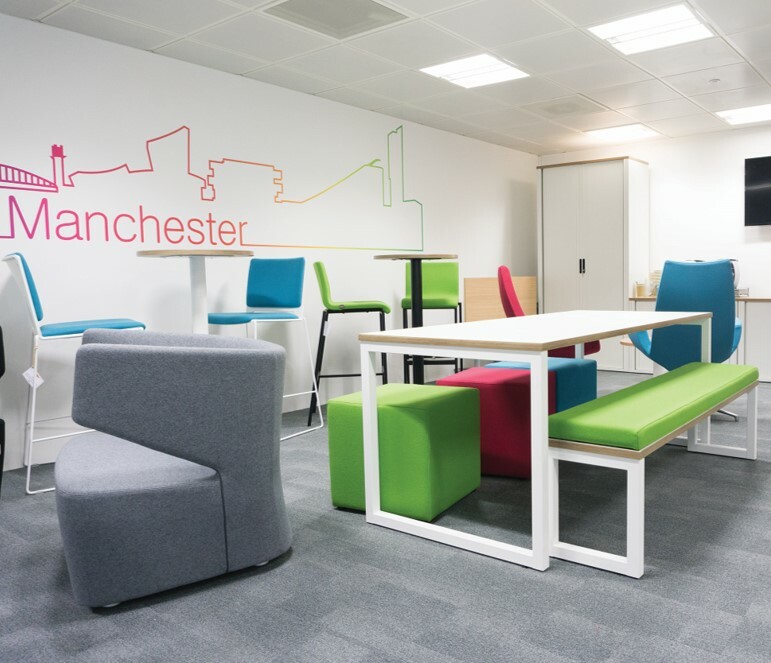 Our furniture showroom in the heart of Manchester city centre provides a welcoming space for you to visualise your potential future-office furniture. 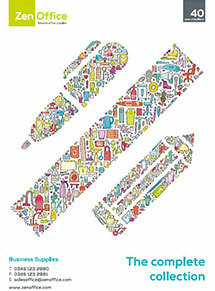 From your every day, comfortable office furniture to practical luxury, everything we provide is about value for money. 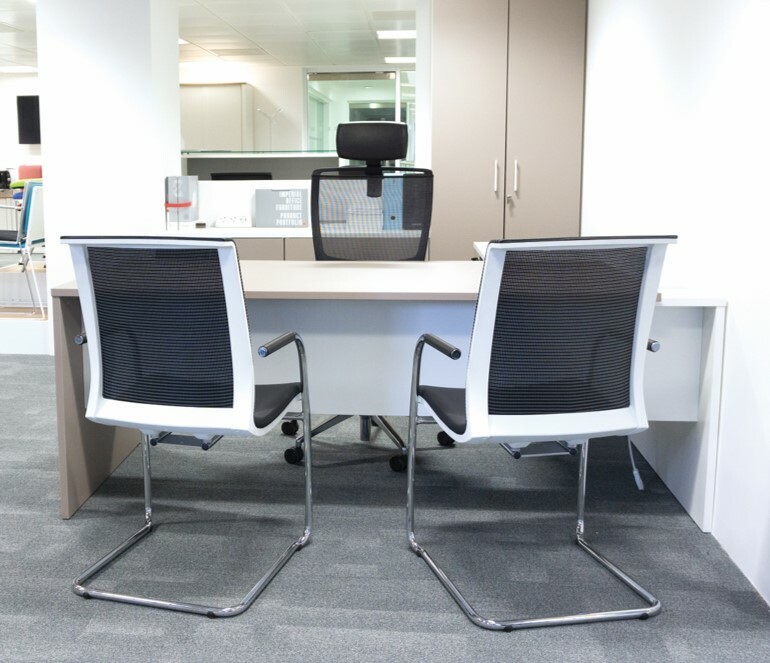 Modern offices are opting for affordable luxury with stylish seating; colour co-ordinate your chairs, desks and storage for a complete look. 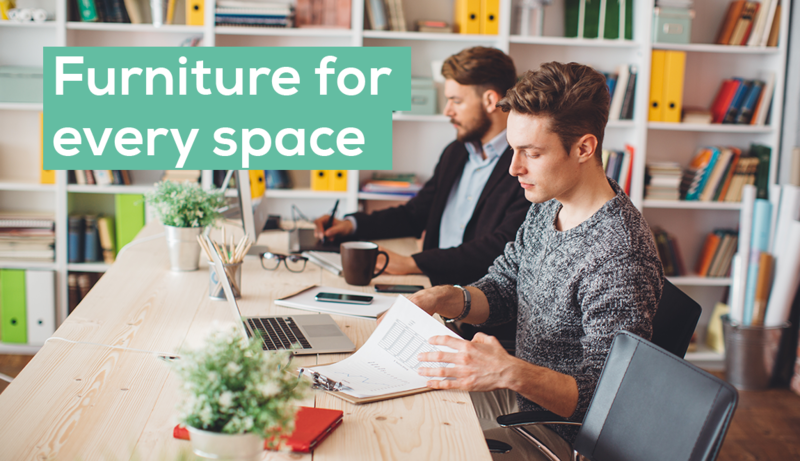 Compliment your workplace with statement office furniture in your company colours that reflect your brand, with colour schemes to suit your vision and values. 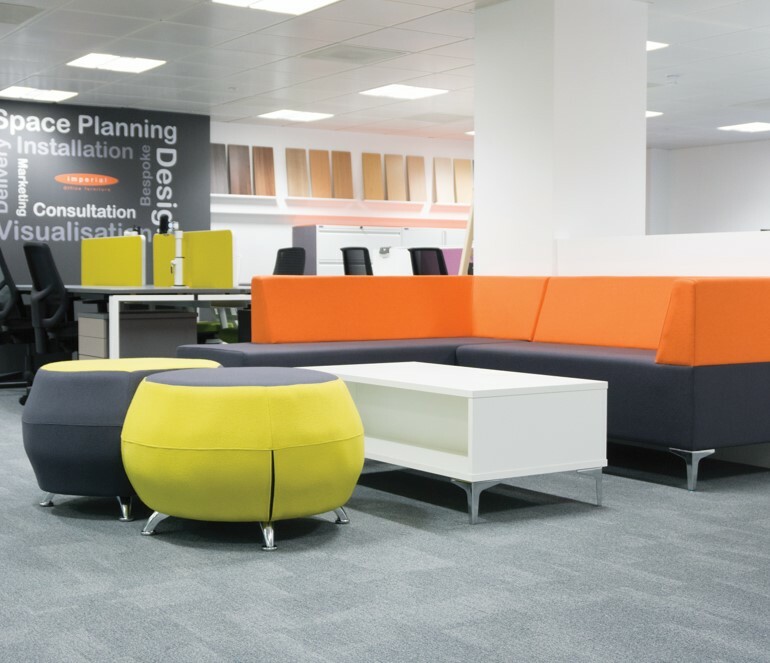 Break-out areas are popular for collaborative working. A bright and contemporary work space helps the flow of creativity and productivity. 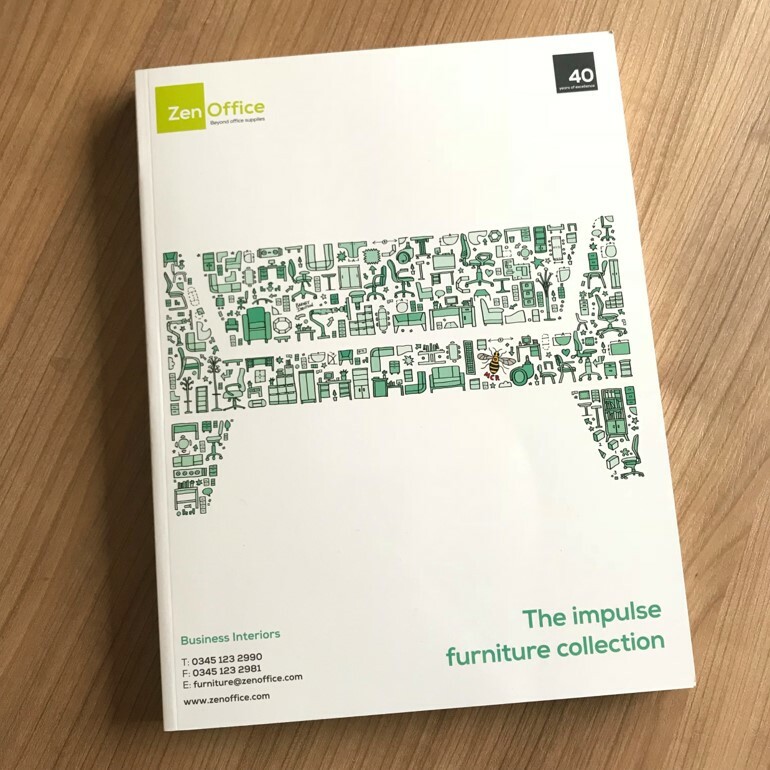 We have a complete range of furniture in our Business Interiors Catalogue. 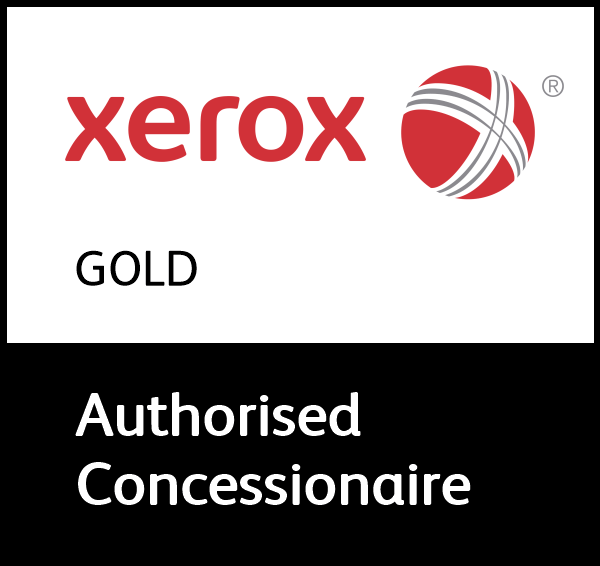 Simply request a catalogue here. Our 4000sq ft furniture showroom is just a 5 minute walk from Manchester Piccadilly train station. All visits to our showroom are by appointment only and offer expert advise on all products, providing any guidance you may require. Our friendly account managers are experienced in all things furniture and fit-outs, so why not book an appointment to view our furniture showroom and try before you buy?